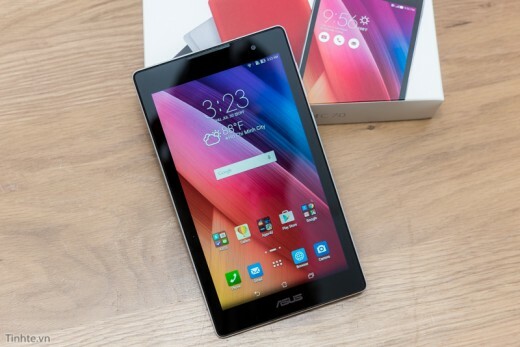 A terrific Vietnam technology website has released their initial unboxing and hands-on video, along with some nice photos of the ZenPad C 7.0. The most countries have seen the budget Z170C or Z170CG hit store shelves already. With modest specs and features, this is certainly not the most anticipated ZenPad tablet. That said, it’s super cheap and it does look pretty nice in this hands-on video. The fact that the Z170CG is 3G (voice calling) with dual sim slots, it’s going to appeal to some markets for sure. It comes with the Intel X3-C3230 processor, 1GB RAM, 8GB storage (has microSD card slot), 1024 x 600 resolution, 2MP rear and 0.3MP front cameras, and weighs 265 grams. Check it out!